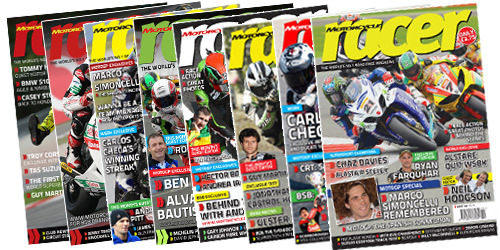 Never miss an issue with a Motorcycle Racer Subscription, it's the ultimate Christmas present that lasts a whole year! 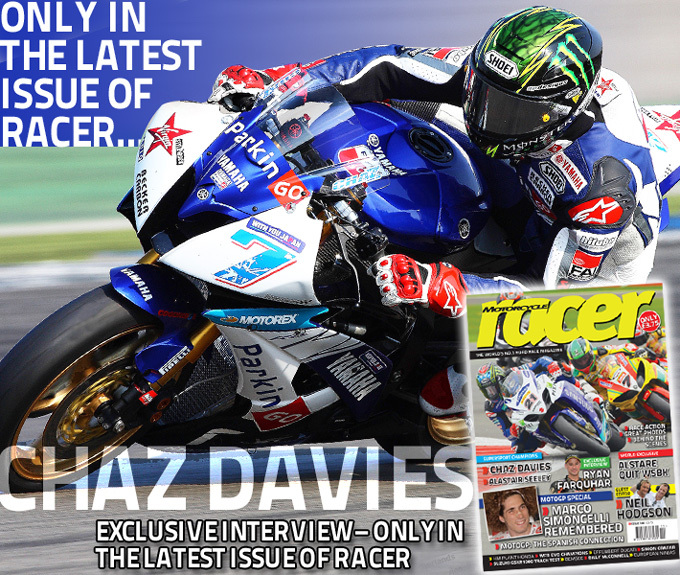 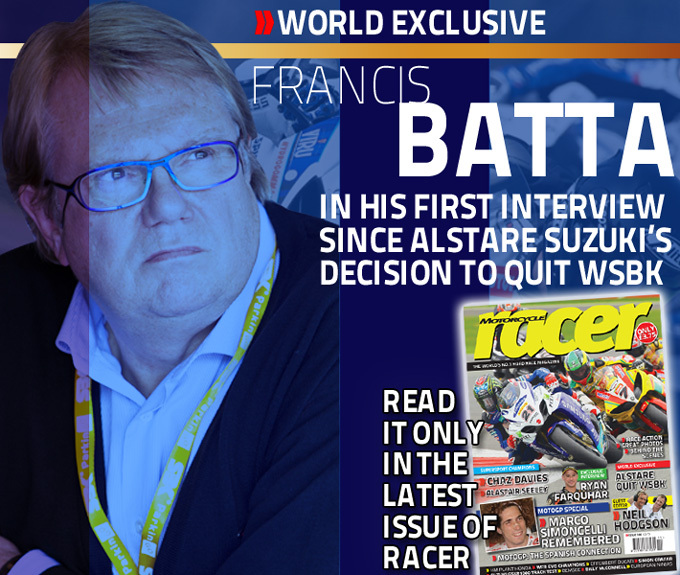 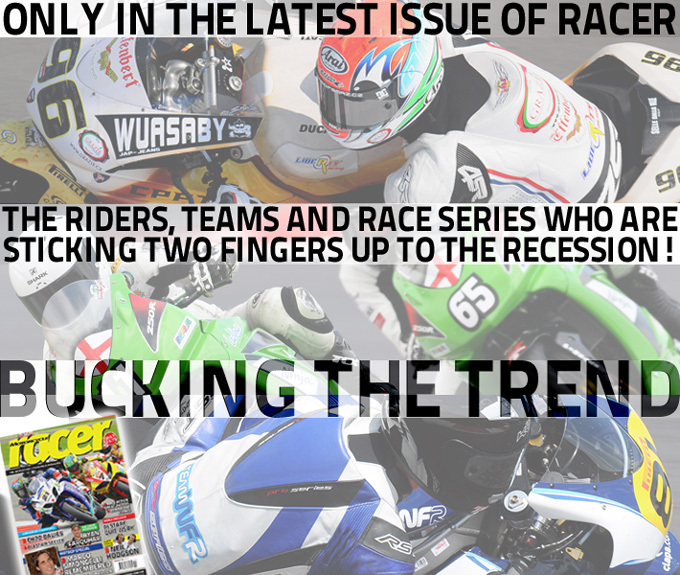 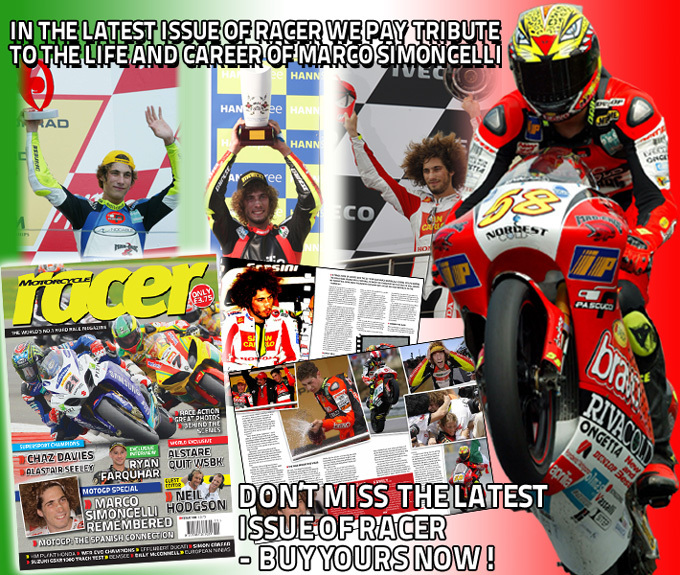 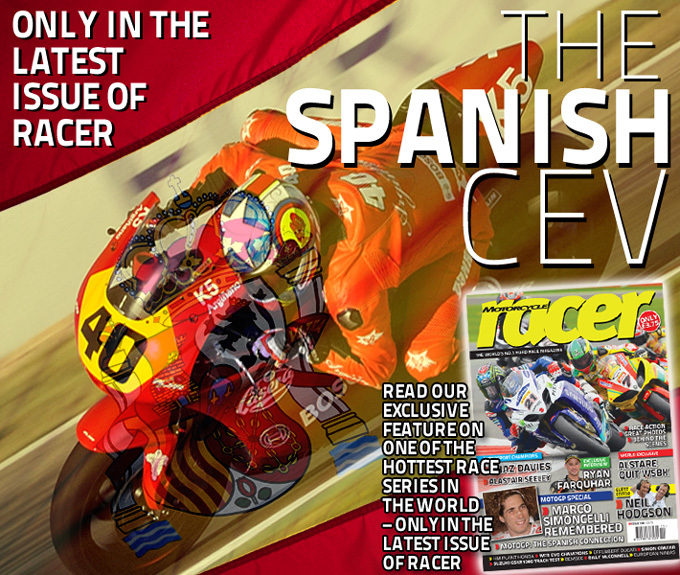 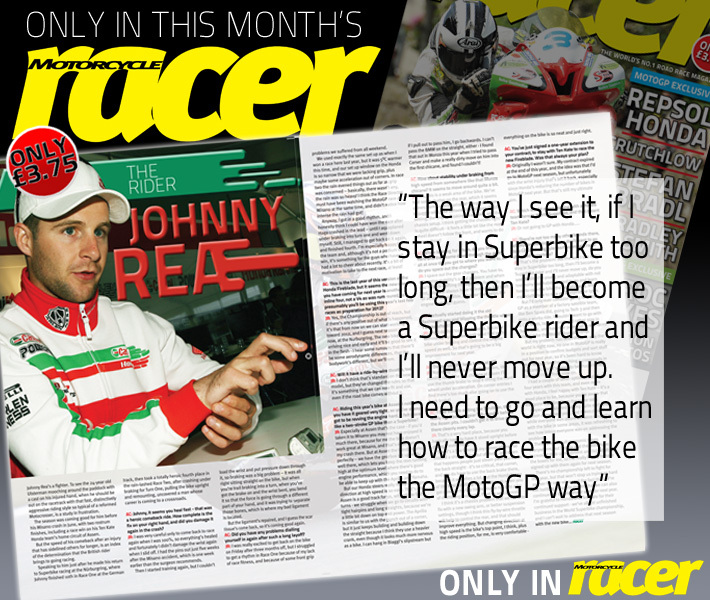 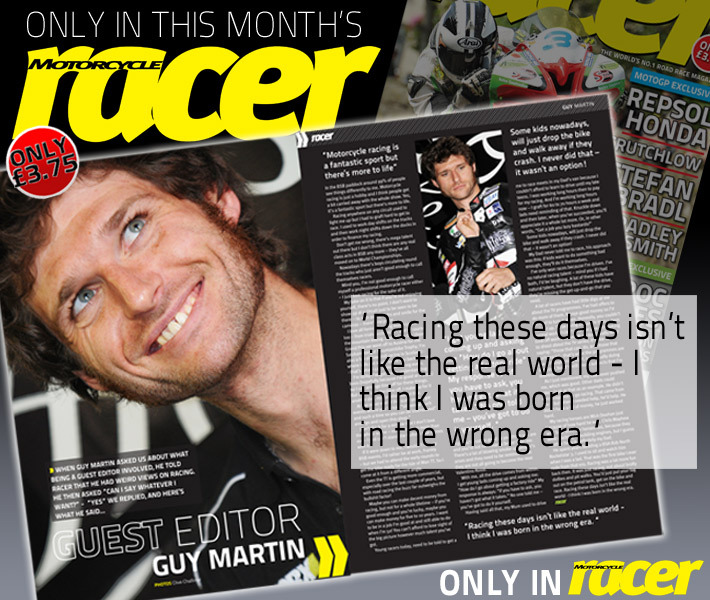 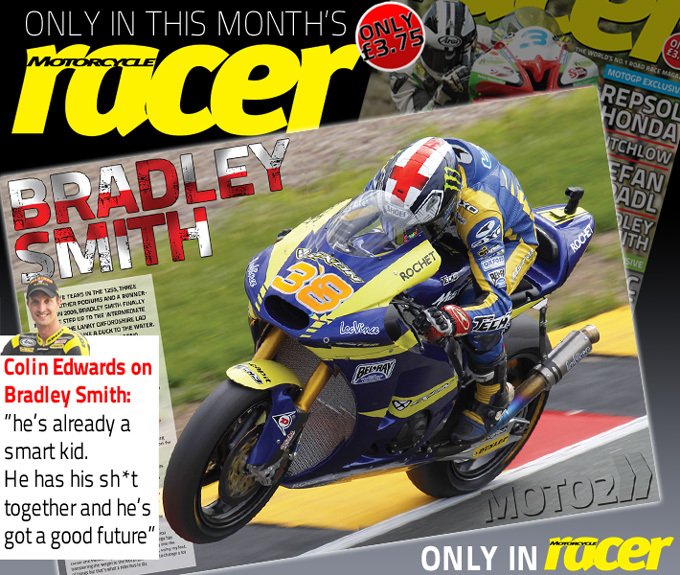 We'll send you the next 12 issues of Motorcycle Racer for the price of 11, saving you money all round! 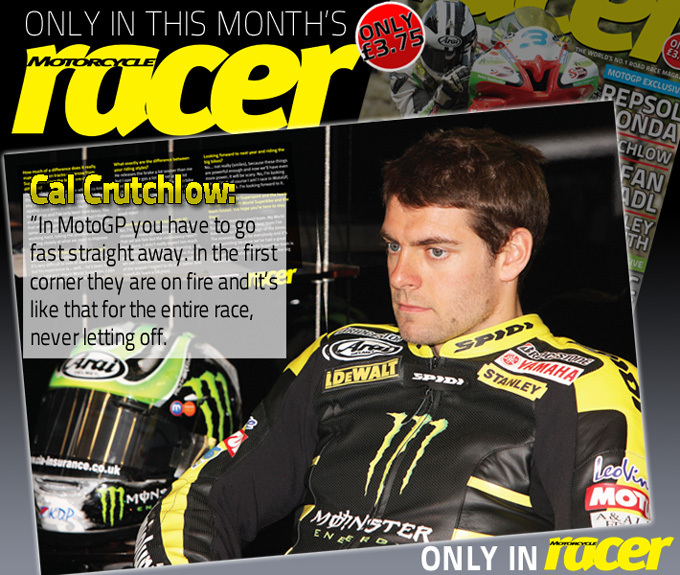 Motorcycle Racer, 484 Didsbury Rd, Heaton Mersey, Stockport, Cheshire, SK4 3BS.